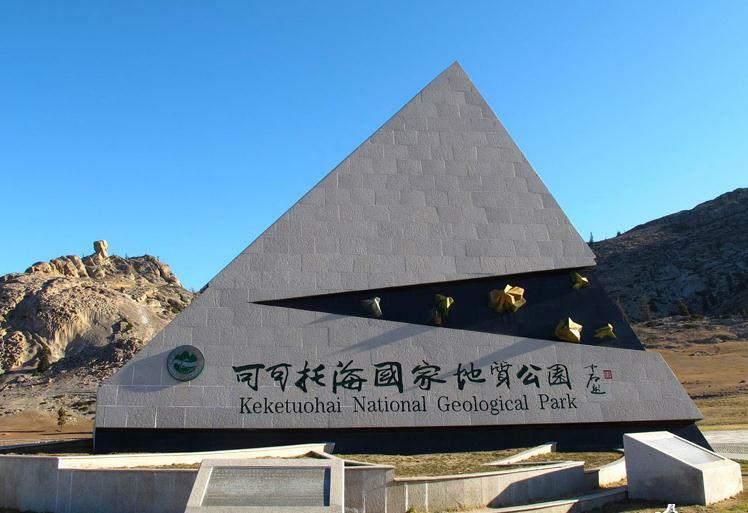 Located on the tip of northwest China’s Xinjiang province, near the border of Mongolia, sits one of the most fascinating and little-known national parks in all of Asia – Keketuohai Geological National Park. 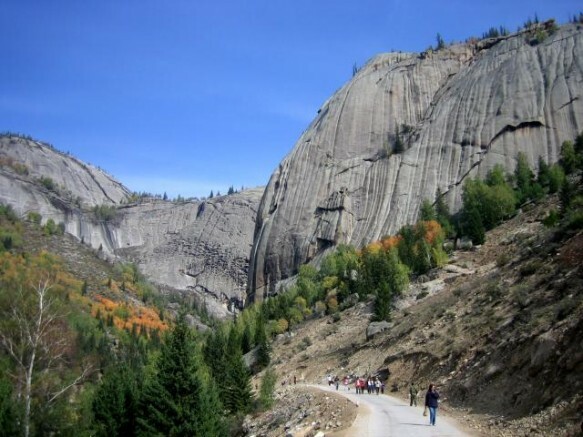 Nicknamed “China’s Little Yosemite” after the famous US national park, Keketuohai National Park also goes by the local Kazakh name “Koktokay”. Towering walls of granite rock protrude from the ground surrounded by beautiful white birch forests and the gorgeous Irtish River. 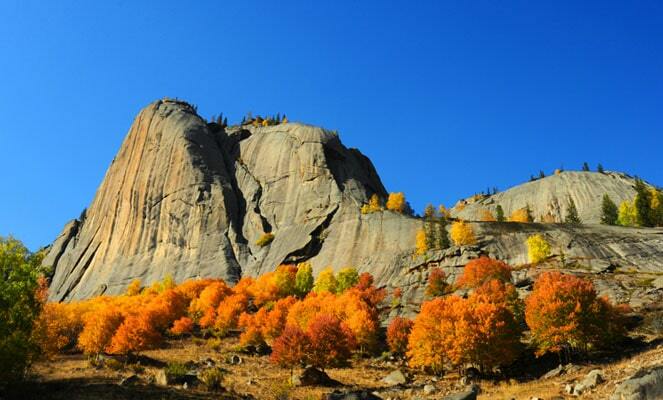 For centuries this land has been used by the nomadic Kazakh people to sustain their cattle, sheep and other animals. 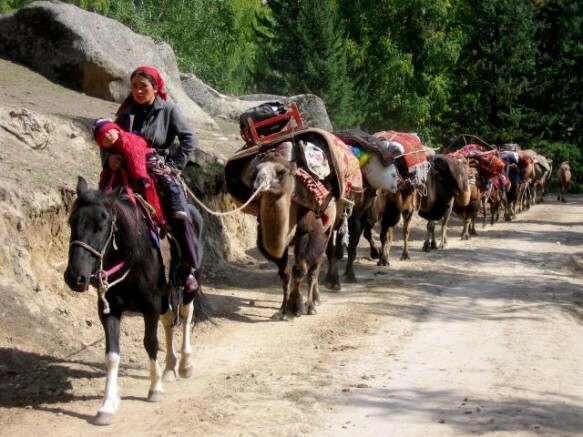 Every spring many of them would pack up the family, search for green pastures and set up their yurt (ger) in the mountainous area of the Altay region. Every fall they would retrace their route back down for the winter months. 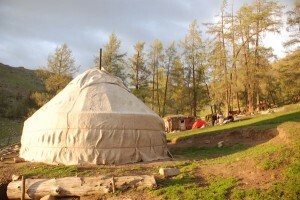 A few entrepreneurial Kazakh have exchanged the cattle herding life for that of a businessman or woman, allowing visitors to stay in the yurt for a small fee. When the evening comes and the tourist buses leave, there’s nothing quite like the sound of a moving river or the sight of a starry heaven to make you think you’ve reached paradise. 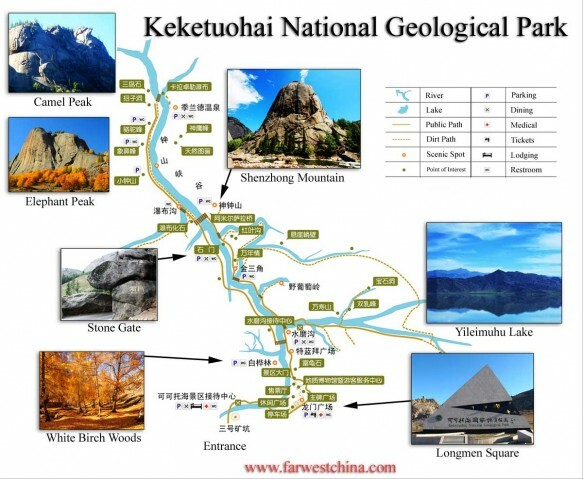 Keketuohai National Park – Public or Private? It is unbelievable to learn that such a remote location like Keketuohai can be so developed and modernized. Over 10 miles of concrete paths, air conditioned buildings and golf carts are just a few of the amenities you’ll find – and there are plans to build a nice 4-star hotel in place of the yurts! Commercial development within national parks isn’t a Chinese creation (Yosemite and Yellowstone in the US are the same way) but there is a certain loss of “outdoor” feel when you’re walking along a concrete path. It’s not enough to overshadow the incredible beauty of nature, however, and there are still plenty of opportunities to veer off the paved road. One thing is for sure: if you want to be herded like tourist cattle from one scenic spot to another, feel free to join a China tourist group. If you at least want the option to walk around on your own and veer off the beaten path, take a bus or hire a car to get you to Keketuohai. 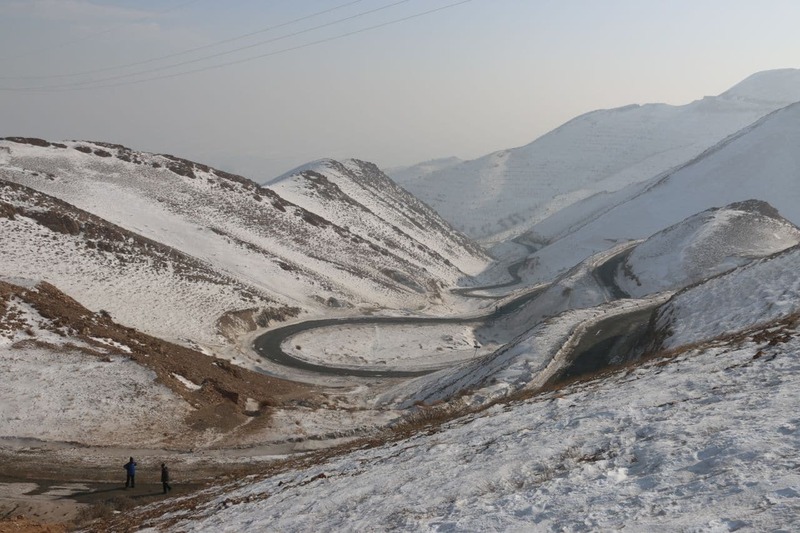 As with many of these remote locations in Xinjiang, experiences vary by traveler. 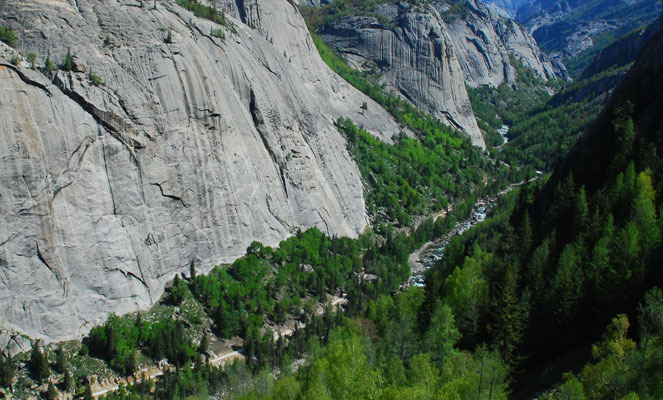 Many adventurous travelers have been able to enjoy hiking, camping and even climbing (see video below), while others have complained of being forced to lodge at the local hotels. 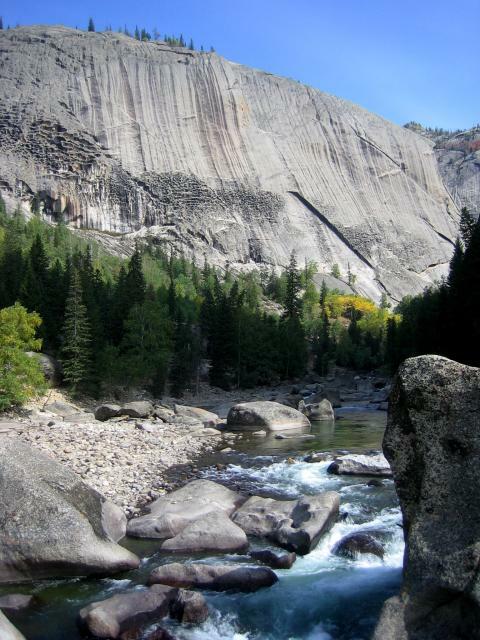 For those older travelers or those with children, you’ll enjoy the fact that you can be chauffeured around on a golf cart and still enjoy the beauty of the National Park. 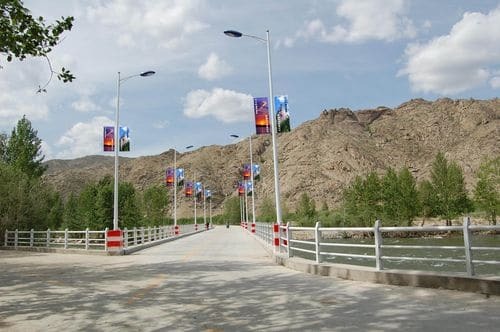 How to get there: specific tours can be arranged through Urumqi which would also go to Kanas and other Altay hot spots. Aside from tours, it is possible to take a bus from Altay or provide your own arrangements. Click on the picture for a larger version of this map. Check out this video of a mountain climbing expedition to Keketuohai. Amazing! This looks like a fantastic place to visit. Any idea how camping works in here? Can you pay the entrance fee and camp inside with a tent, or is that not allowed? Camping here is pretty much like any other place in Xinjiang. It’s not forbidden, but it’s not encouraged. So yea, I’m pretty sure you’d have to pay the entrance fee, just hike around and camp somewhere – hoping that no park official is having a bad day and decides he doesn’t feel comfortable with you doing that. Ha! We tried camping there a couple of years ago. The park staff let us in with the intention of camping but after a full day of walking, we were just about to set up camp when the police arrived. The police informed us that camping was not allowed (due to the proximity of the border) and drove us back to the entrance and effectively booted us out for the night. The park staff were good about it, gave us a full refund. Some friends of mine visited last year and said that they were able to stay in the yurts in the park. Thanks for sharing your personal experience, Simon! I think that’s about par for the course – it all depends on which staff and police are on duty that day. Just hope for the best and hike as far in as possible! Wow, I have never even heard about this place… mind you I have never been up north, I am much more of a southern girl. I will have to make a trip. This place is actually a bit out of the way – I would recommend the Kanas area if you’re limited on time – but you definitely need to find some vacation time to travel to the north. The Kazakh can be just as interesting as the Uyghur in my opinion! This place looks truly awesome. I am planning on taking a trip through China from mid december to end-june. 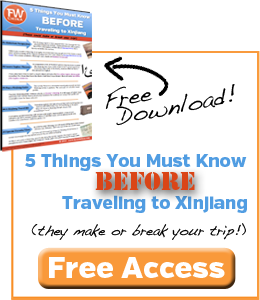 I will be arriving in Hong Kong and am planning on going to Yangshuo, Getu, Kumming, Dali and Li Ming. I would LOVE to go to Keketuohai. 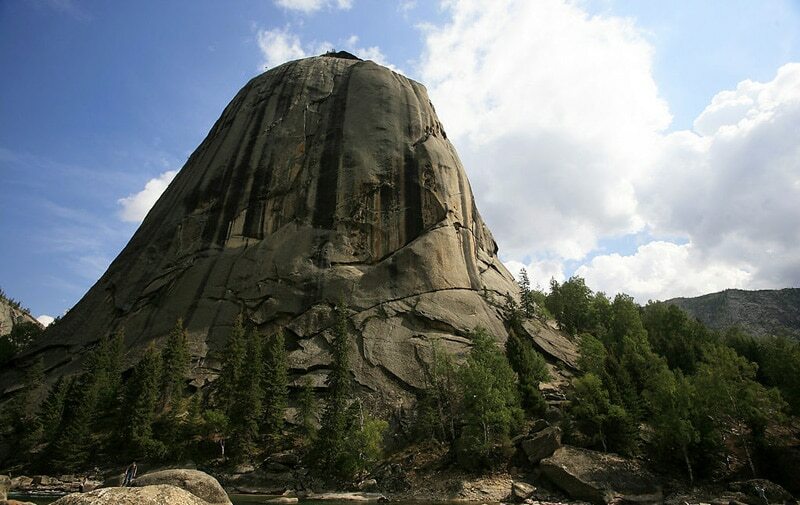 Is there a climbing community there? If I go alone will I be able to find a partner to climb with? Any tips for Keketuohai or any other location would be greatly appreciated. Thanks! Hey Alejandro…just to be clear, Keketuohai is nowhere near the itinerary you laid out, so you’ll have to make a long detour to get here. Will I be able to see the autumn colours? 1. Is it too late for the autumn colours? 3. How much would it costs? 4. Any tips on accommodations? We’d really appreciate your guidance and advise as it is reallly FAAAR from NZ and it seems quite difficult for us to get info and organize things from here. Thanks heaps. Hi Pam, sounds like you have a fun adventure planned! 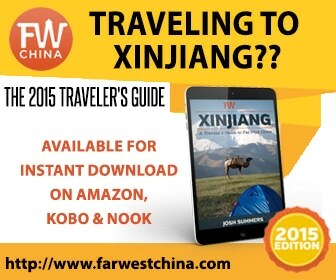 First things first, I recommend you grab a copy of the FarWestChina Xinjiang travel guide. I know it’s a bit self-serving for me to say that, but it will be helpful – I promise!